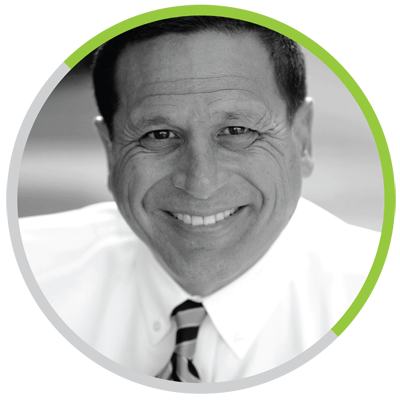 Mr. Silva was the President and Chief Executive Officer of Western Dental Services,Inc. (“Western Dental”), the largest dental practice management group in the U.S.,from 1994 to 1996. At the time Mr. Silva was hired by Western Dental as interim CEO (through an agreement with the California Department of Health Services and the company), the company was under sanction by the State of California for severe practice quality violations and improper billing procedures. During his tenure,Mr. Silva rebuilt the company’s management team and imposed practice quality and financial controls. Prior to working for Western Dental, Mr. Silva led a group of strategic consultants to the Board of Directors of TriValley Growers, the largest food cooperative in the U.S. Over a seven-year period, Mr. Silva restructured the company, including the replacement of the existing CEO and management team with a new president and management structure. Mr. Silva's prior health care experience includes leading the 1986 acquisition of Americare, the predecessor of Foundation Health Systems, and the replacement of the existing management team with a new executive structure. Foundation is now one of the top HMOs in the country. Similar to Foundation, Mr. Silva participated as a member of a buying group in the acquisition of SmileCare, a Knox Keene DMSO in California.